​One of the things that makes the Noyes Children's Library so special is its location in the historic town of Kensington, MD. 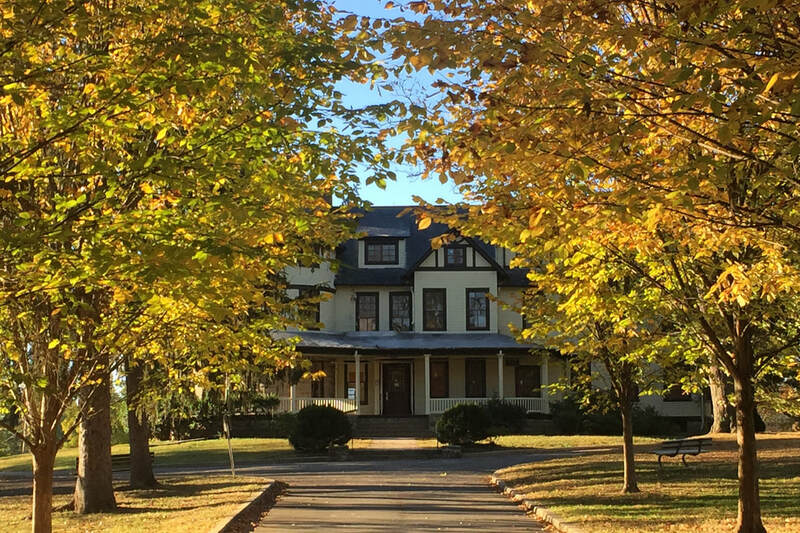 Tucked into a residential neighborhood that was first developed in 1893, Noyes shares its charm and fairytale appearance with houses that boast turrets and towers and amazing architectural details. A visit to Noyes can include a stop at one of Kensington's excellent restaurants, bakeries or ice cream shops. Children will enjoy running around in the Town's seven parks - Kensington has been designated a "Tree City, U.S.A." for its wealth of green space - or watching the trains at the historic Kensington Station. A stroll down Howard Avenue and surrounding streets includes unique stores offering antiques, locally-sourced artisan crafts, books, and decorative items, as well as a wide range of art galleries! 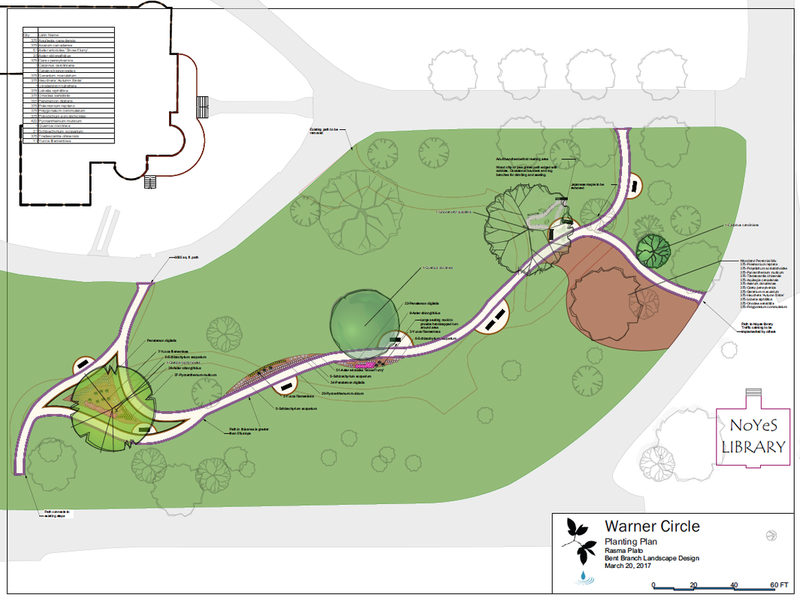 ​On January 31, 2019, Washington Landmark Construction presented a proposal for Warner Circle Park to the Friends of Warner Circle, the first public presentation following its Letter of Intent to Montgomery County Parks and Planning. ​Events at Kensington's Historic Properties: Grand Re-Opening of Kensington Cabin! ​Montgomery Parks held the grand re-opening of the Mayor Jayne H. Plank Kensington Cabin Park Activity Building on October 20 from 2pm - 4pm. The newly renovated Cabin is named for the Kensington mayor who spearheaded Noyes' designation as a Children's Library in 1972. At the opening, Jayne Plank was accompanied by three of the five sons who grew up playing at Kensington Cabin Park - including Under Armour founder and CEO Kevin Plank - and several grandchildren. Read more HERE. 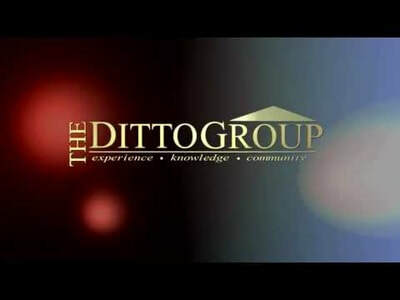 ​and see all of the events and activities that Kensington has to offer. The Town has a full calendar of special events like the weekly Farmer's Market, Kensington Day of the Book, Labor Day Parade, Fall Festival, Holiday Open House, and live theater performances! 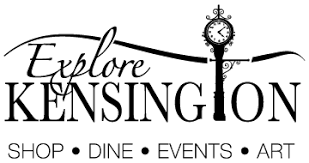 Click HERE for the Kensington Historical Society's website, for Town history and even a Historic Walking Tour you can take with your phone! Noyes Children's Library borders Warner Circle Park, featuring Kensington founder Brainard Warner's mansion, carriage house and spacious grounds. 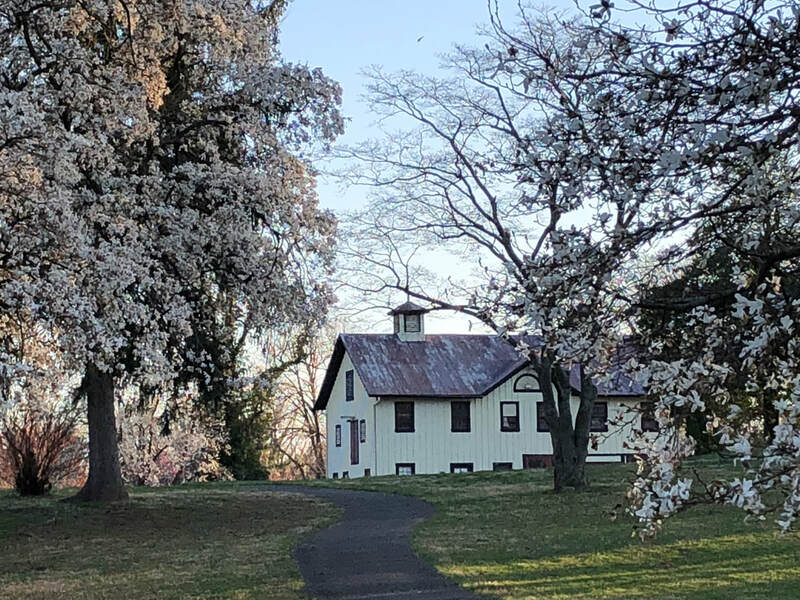 Click HERE to learn about the Friends of Warner Circle's work to find a suitable use for this beautiful historic property. One of the exciting projects the community is planning is the Warner Circle Reading Garden that will wind through the grounds to Noyes Children's Library. Click HERE for more about this grassroots initiative! 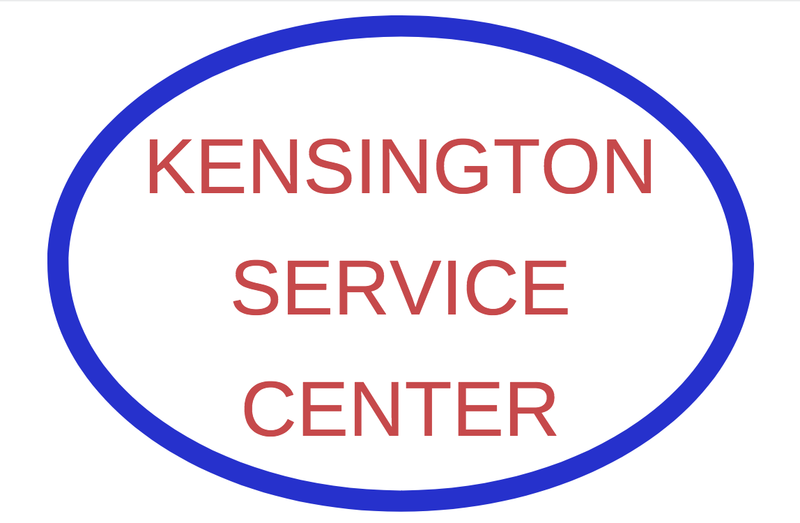 Click HERE for the Town of Kensington's website.